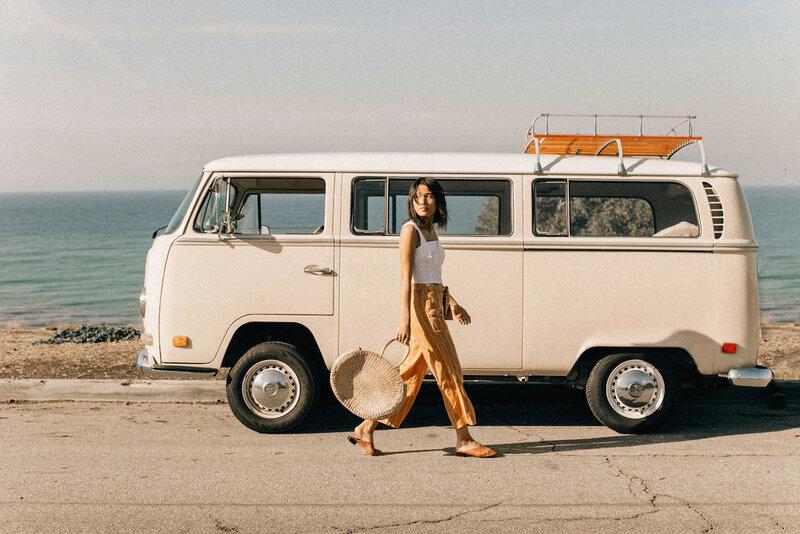 Our 1971 VW Bus can be rented for styled shoots, family photos, engagement photos, and more. Ask us about our special weekday pricing (Monday-Thursday). Our Vintage Field and Stream Camper can be rented for styled shoots, family photos, engagement photos, and more. Ask us about our special weekday pricing (Monday-Thursday).